A shoe is part of your body language, the way you walk! Just in time prior the high season we delivered this unique, very open design to Macquarie Shopping Centre. 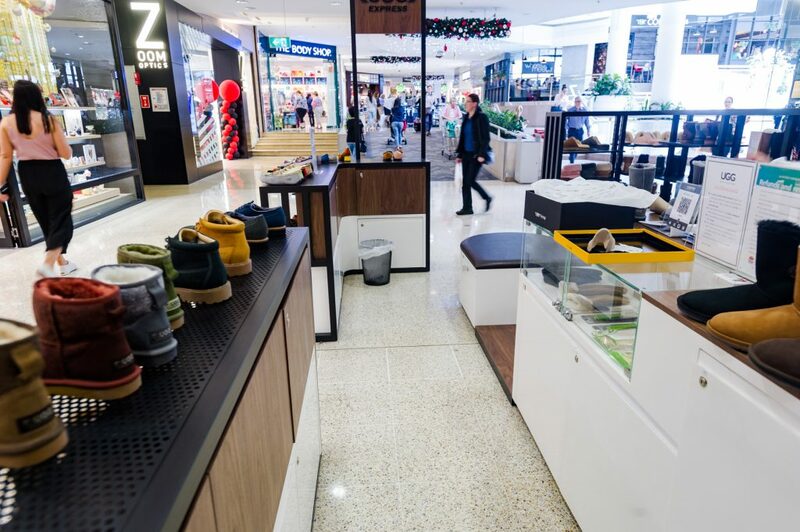 After 3 weeks design work and another 6 weeks for production UGG Express has been installed over night and welcomes now everyone that loves UGG shoes as much as we do.